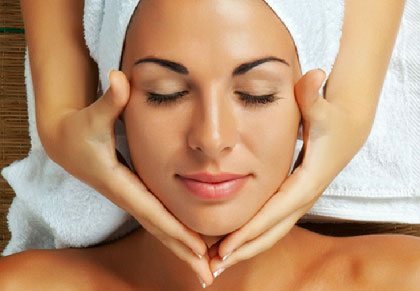 If you own a beauty salon, or if you are considering opening a beauty salon, there are a wide variety of treatments that you could potentially provide to clients. Amongst the most popular and common beauty treatments that your salon could offer would be for nails; there are a plethora of nail treatments that customers would enjoy, and it would be wise to introduce them to your salon. The most effective way to bring nail treatments into your salon would be through courses. There are many benefits to this, the first being that it allows you to provide an additional service alongside simply providing these treatments. If you could also work with aspiring therapists to deliver such courses, with there being a clear goal in mind and a reward for completing the courses, it generates interest and anticipation for both clients and future therapists, and it’s something that you could continue even once the first class have graduated and begun working full-time. A second benefit is that you will know exactly what you will be getting from your therapists. You’ll be able to provide input on the training, as well as the rules and regulations that all therapists would need to be aware of. 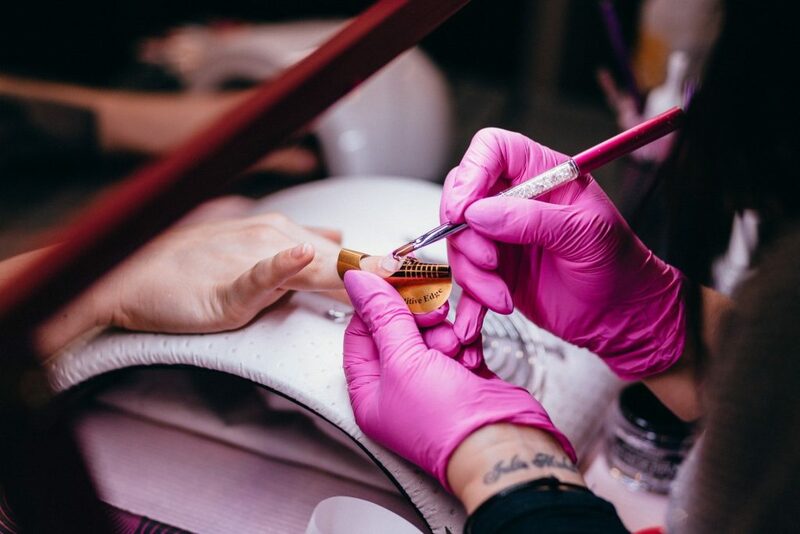 This means that once you have your first therapists in place, you will be safe in the knowledge that they will carry out the nail treatments exactly to the specifications of your salon. It also means that they can help to teach other future therapists using the same methods that you have previously used or suggested. It also helps to position your salon in such a way that you become more respected and dignified. Of course, every salon needs to have professionally-trained and qualified therapists, but when you are delivering the training in-house, or if you are at least having a hands-on role in the training, it suggests that your existing team of therapists are of the highest calibre, striving for excellence at all times and expecting the same from those carrying out treatments. It would also catch the eye of other potential therapists, who would see the results from the first class of graduates and then be influenced to sign up to other future courses that you have a hand in. Here at Ray Cochrane Beauty School, we work very closely with salons and aspiring therapists to deliver first-class training courses for beauty therapy, with nail treatments playing a key role in this. We can provide the training to suit your specifications, we can deliver the training from our own professional facilities, and we will ensure that you receive sufficient feedback on how the students are progressing, who are succeeding and who need further development, and of course we will ensure that only the most suitable, talented students will be recommended onto you once they have graduated to join your team of full-time therapists.